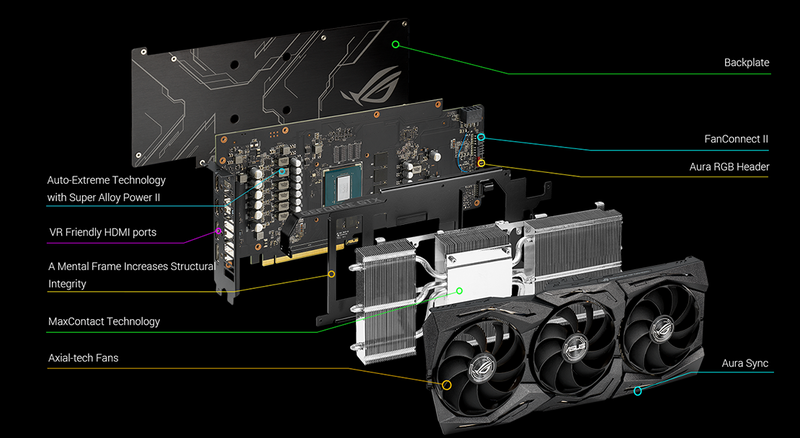 "Great card, just need to upgrade the rest of my machine now :)"
The ROG Strix GeForce® GTX 1660 Ti sets you up with a serious advantage for high definition AAA gaming. 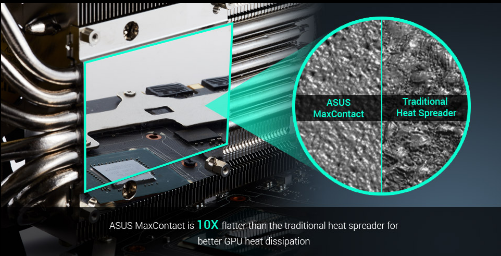 Auto-Extreme Technology lays a foundation to reliably flaunt Turing's raster performance, while Axial-tech fans and MaxContact Technology provide thermal headroom to push out more frames-per-second than the competition. 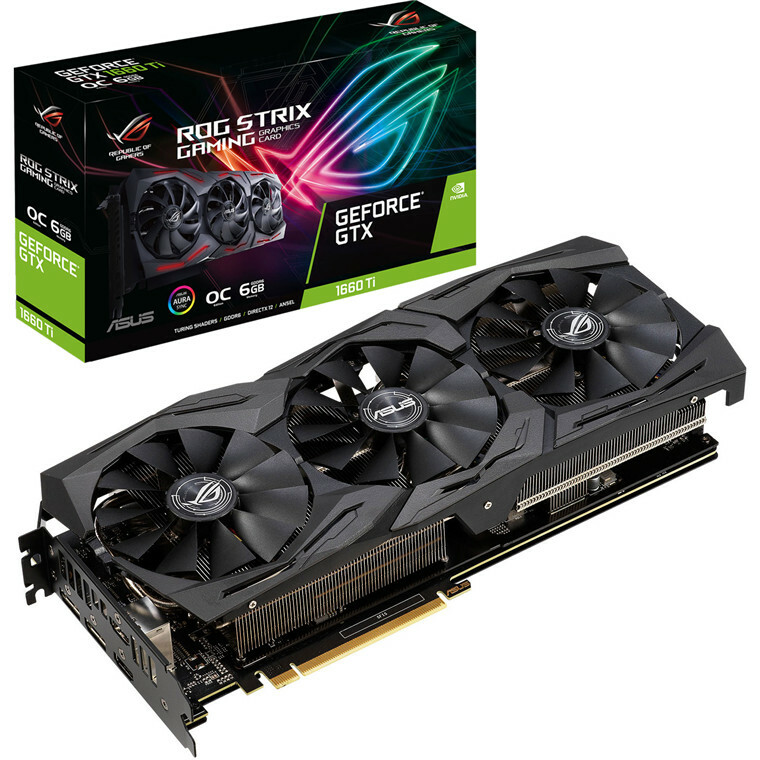 With the speed and reliability of the Strix 1660 Ti on your side, you're sure to grace the top of leaderboards in no time. 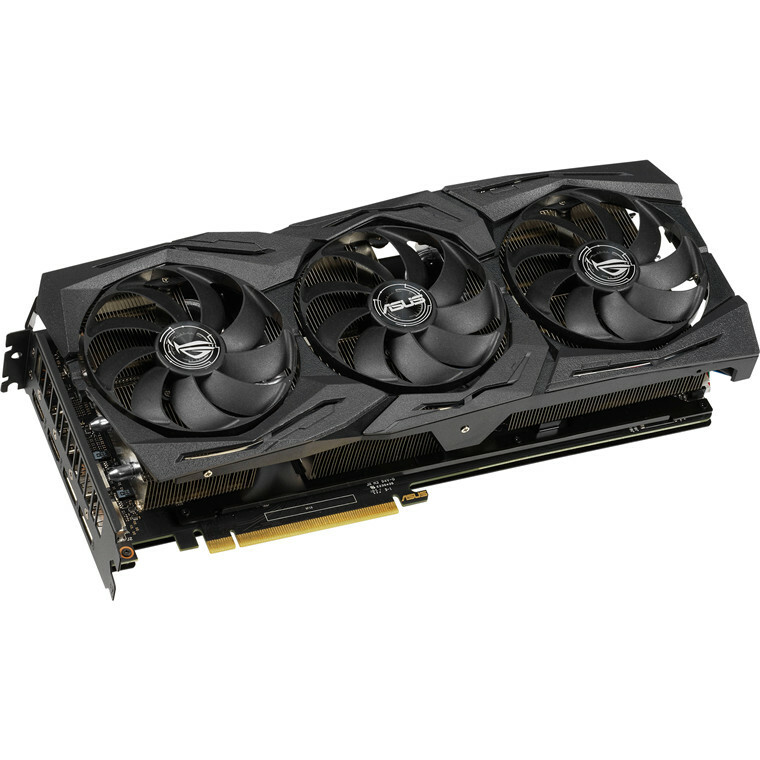 The ROG Strix GeForce® GTX 1660 Ti comes equipped with three powerful Axial-tech fans. 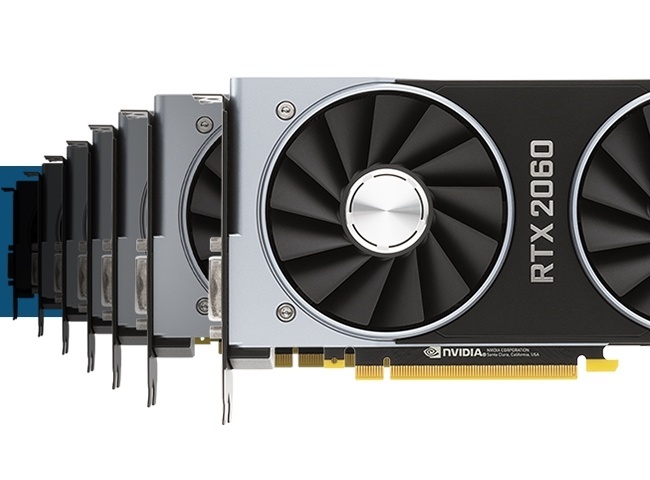 Newly designed for the latest generation of top-end ROG graphics cards, these fans feature a smaller hub for larger blades and a barrier ring to increase downward air pressure. Auto-Extreme Technology is an automated manufacturing process that sets new standards in the industry by allowing all soldering to be completed in a single pass. This reduces thermal strain on components and avoids the use of harsh cleaning chemicals, resulting in less environmental impact, lower manufacturing power consumption, and a more reliable product overall. 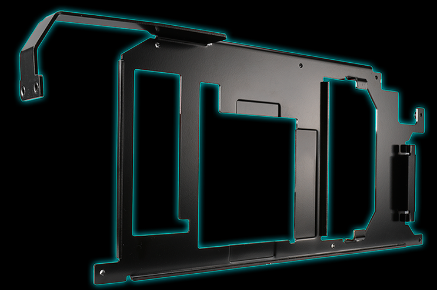 A metal brace prevents excessive torsion and lateral bending of the PCB. 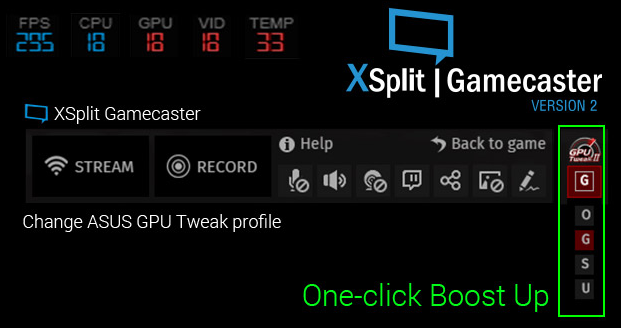 The ASUS GPU Tweak II utility takes graphics card tuning to the next level. 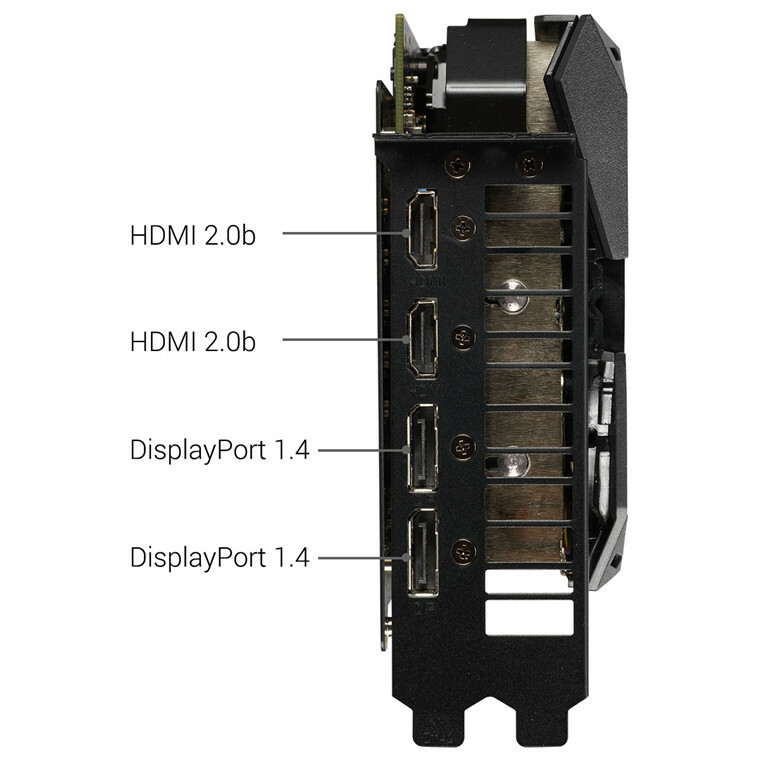 It allows you to tweak critical parameters including GPU core clocks, memory frequency, and voltage settings, with the option to monitor everything in real-time through a customizable on-screen display. 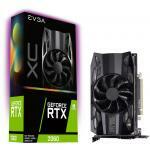 Advanced fan control is also included along with many more features to help you get the most out of your graphics card. We've partnered with wtfast to help you to play free from lag, latency issues, and lost packets. 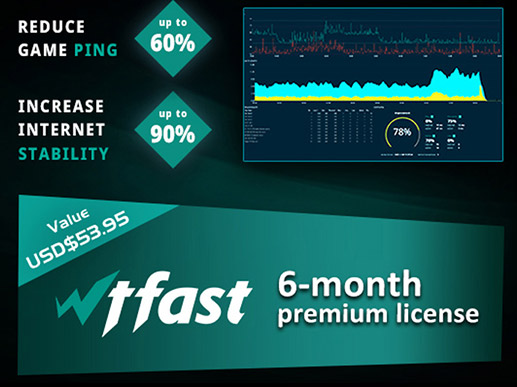 With a 6-month subscription to the wtfast Gamers Private Network, you'll enjoy lower ping for a smoother, more fluid online gaming experience. 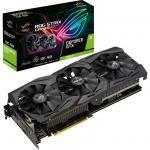 Buy an ASUS graphics card - and don't be left waiting! 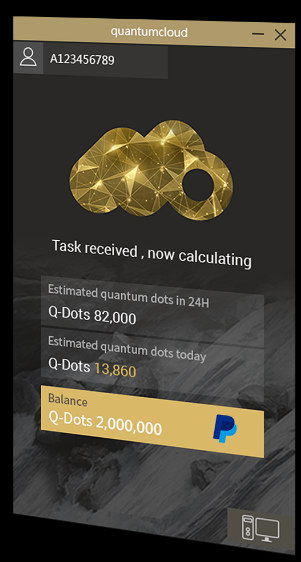 Quantumcloud is a simple and secure service that lets you effortlessly earn extra money by putting your idle GPU to work. Through an easy-to-use app, your computer can help run cloud-based applications, making you money in the process. Earnings are automatically transferred to your WeChat or PayPal account, and your privacy remains intact because Quantumcloud doesn't collect your personal data. Get started making money today! 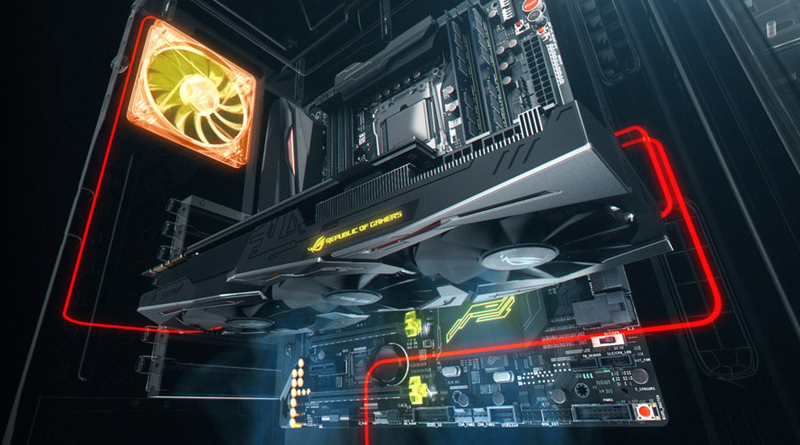 The Strix 1660 Ti's shroud features Aura RGB lighting. 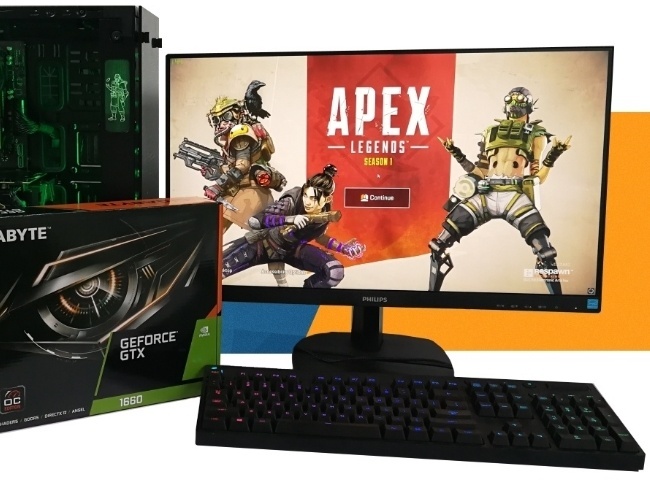 Get Aura Sync software to connect your compatible products for a completely customized gaming setup. You can sync to music, change color based on temperature, or select from a large number of patterns and static options, so make sure to look out for the Aura Sync logo when you're picking parts for your build. Sometimes you just want to turn off all the lights. 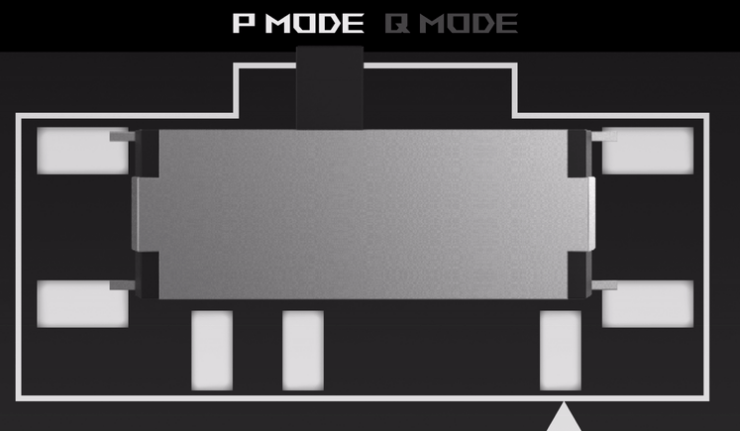 That's why we've outfitted your graphics card with a convenient stealth mode button. Give it a press and you'll instantly transform from a master of the color-verse into a stealthy ninja. An advanced onboard controller brings fans to a standstill when the GPU core temperature is below 55 Celsius, letting you enjoy light gaming in relative silence. 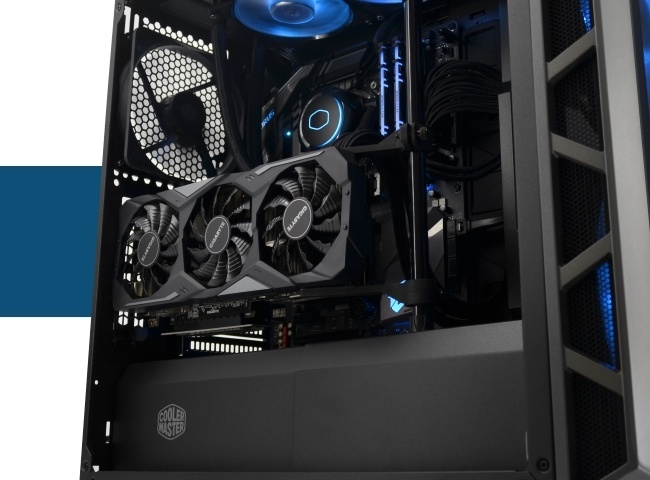 As temps rise past the threshold, the fans automatically start up again. 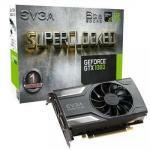 This graphics card supports NVIDIA® G-SYNC™ display technology for a super-smooth variable refresh rate experience. Enjoy AAA games without the nuisance of screen tearing or stuttering. 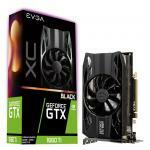 PB Tech price: PB Tech price: $555.65 ex. 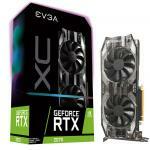 $639.00 inc.